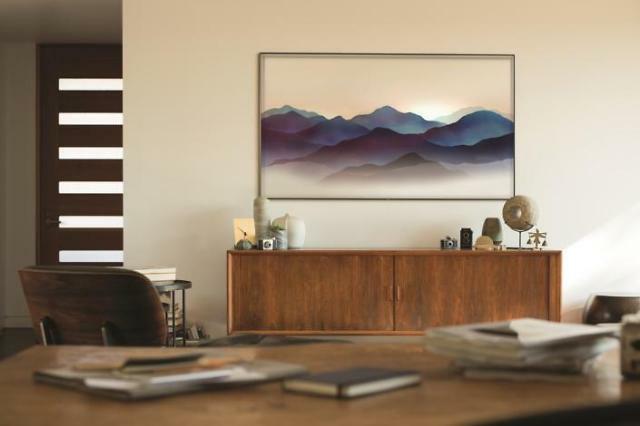 SEOUL -- Samsung Electronics is confident of becoming the world's first to commercialize true self-emitting quantum dot LED (QLED) TVs ahead of rivals, admitting a high price would be the biggest challenge. Samsung promotes LCD TVs enhanced with a quantum dot film layer between the LCD panel and the LED backlight. 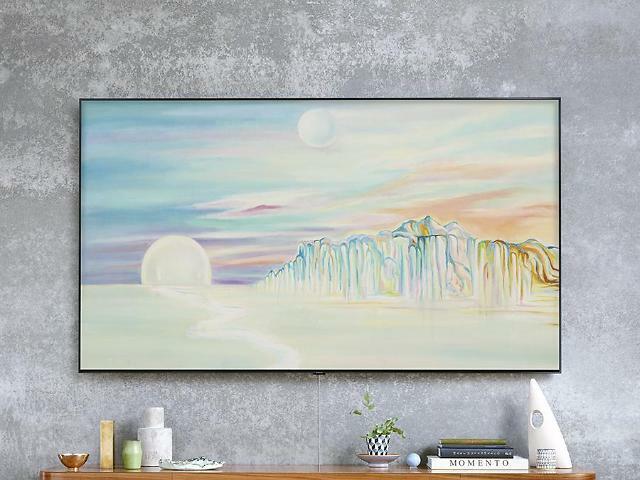 Quantum dot LCD is a short-term strategy before moving to self-emitting QLED displays which will replace the passive color filters in front of liquid crystal pixels with a quantum dot color filter. 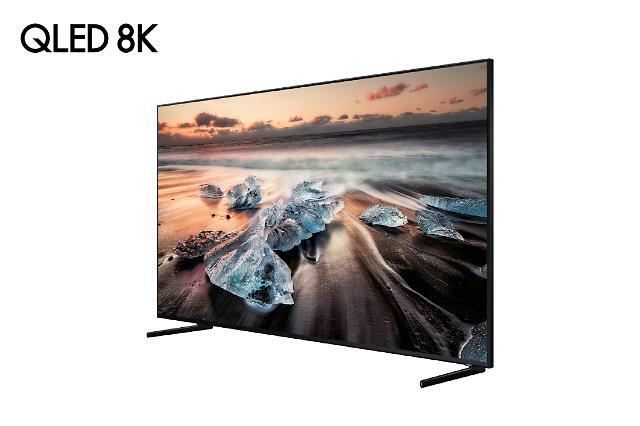 "Probably, we may get ahead," Han Jong-hee, president of Samsung's visual display business, told reporters at an industrial exhibition in Germany where the company showcased its first 8K QLED set using artificial intelligence to upscale content to 8K. Samsung cannot release true QLED displays "at a very high price," Han said, referring to rivalry with Chinese electronics maker TCL which has promised to produce a self-emitting QLED TV prototype in 2020. True QLED displays will have lower production cost and longer service life than OLED models but production has been delayed due to technological problems. 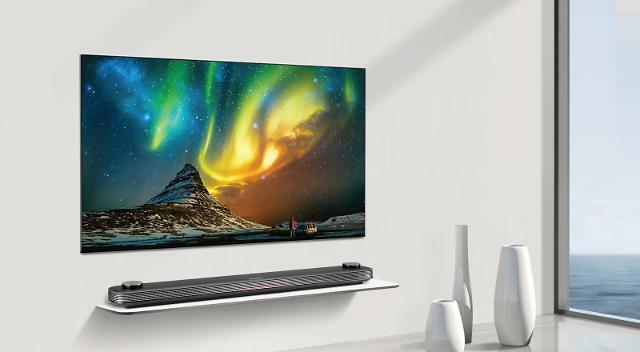 At a seminar in April, Lee Chang-hee, a Seoul National University professor, predicted that true QLED TVs could be commercialized within five years, based on indium phosphide (InP) used in high-power and high-frequency electronics. 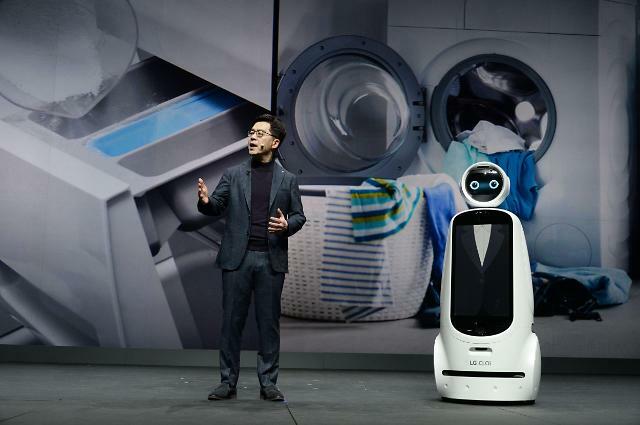 "If Samsung makes a self-emitting QLED TV using InP, it can secure a monopolistic position in the global market," Lee said, referring to technical difficulties using cadmium selenide (CdSe), a known carcinogen to humans. China's self-emitting QLED TVs are based on CdSe. Domestic rival LG Electronics has focused on OLED (organic light-emitting diode) technology. At the fair in Berlin, LG unveiled a premium 88-inch OLED TV with an 8K resolution display.